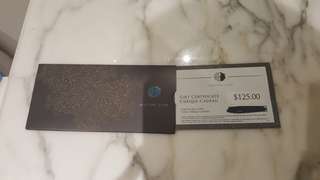 gc1221 Great buyer to deal with! Pleasant transaction! Everything was very easy! 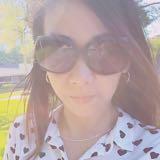 @hisha01 is on Carousell - Follow to stay updated! Its brand new. Still sealed in plastic packaging. 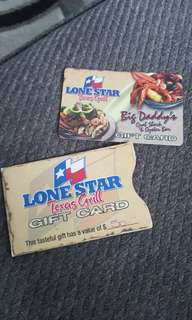 Lone star gift card with $50 value. This is brand new in box. 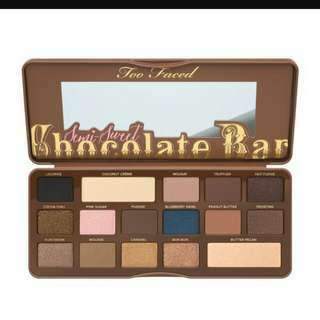 Bought it for myself from Sephora bt never used it. 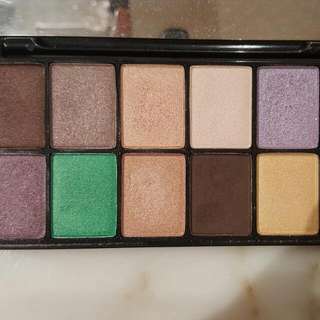 It has really beautiful shades. And has 2 highlighters too. Comes with its original packaging, box and bubble wrap. 2-3 colors swatched otherwise brand new. Free with purchase of $20 or more. This is colourpop highlighter in shade Electric slide.it was a limited edition shade and not available anymore. 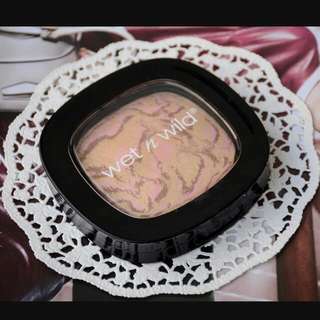 Such beautiful pigmented shade bt unfortunately it didnt suit my skintone. Thats y im selling it.i just swatched once on my hand. 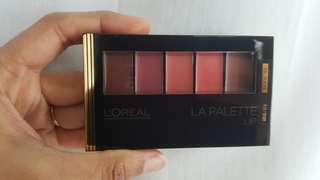 Loreal lip palette. This is brand new. Sealed. Such beautiful wearable shades. 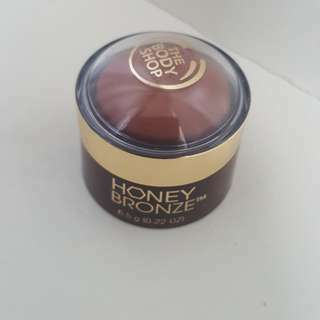 Just swatched it once and realised that i have similar color in other brand. So selling this one. Its almost brand new. Theres still plastick packaging on it. 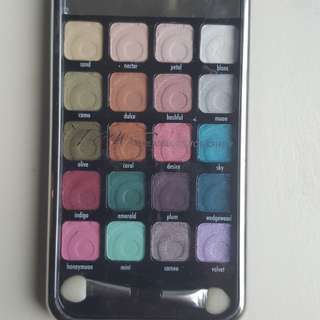 This is a brand new in box Urban Decay Gwen Stefani eyeshadow palette. Got this as gift and i already have it. 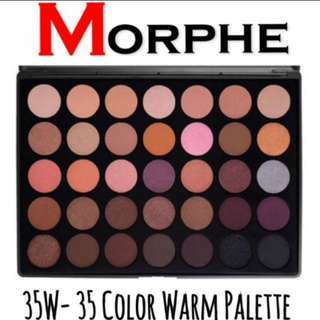 This is my go to everyday palette. So pretty and such nice colors. 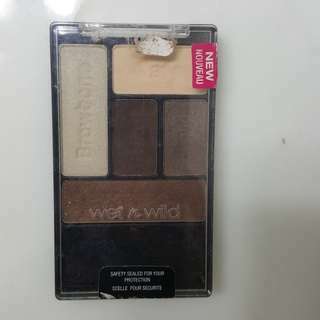 This is a brand new in box, never used or swatched eyeshadow palette. Cult classic. 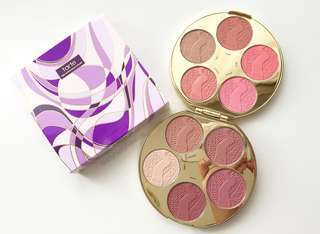 And its a highly pigmented palette. 100% authentic. This is brand new. Never used. Its still sealed. 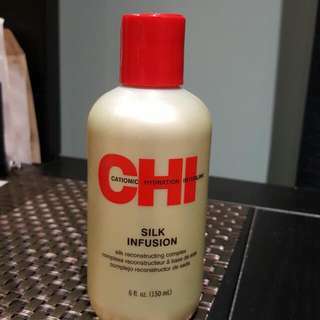 Its an Amazing body lotion. Kiehls best seller. Retails for $39+taxes. Brand new never used. Its sealed. This is an amazing pigmented highlighter. Its huge. 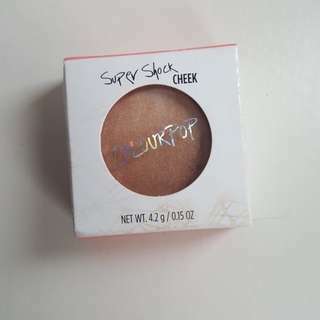 Its a dupe for famous Becca Champagne pop highlighter. I ordered online and accidently ordered two. Thats why selling one. Its brand new. Never used. Bought from USA as a back up bt now found another serum which suits me better. Cant return. My loss is your gain. New NYX eyeshadow palette. Never used. Beautiful neutral and some pop of colors. Smooth blendable shadows. 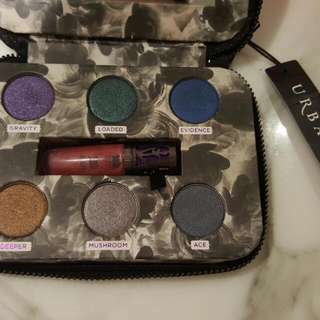 New Urban Decay The Dangerous Eyeshadow palette. Never used. 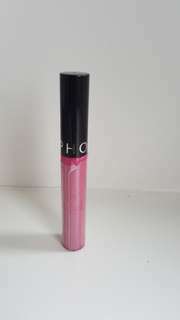 Comes with lip plumping gloss. Its still in its original packing. 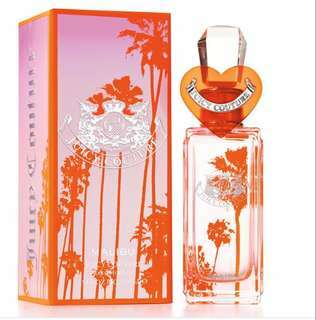 Zara cashmere rose 100ml perfume bottle. Its brand new never used. I got this as gift in a set and already own it so selling this one. Dosent come with box.